Jaguar Land Rover has revealed that its new tech to combat motion sickness will be used across its future line-up. The compelling factor for the brand to invest its precious time and resources was the alarming number of people affected by motion sickness (close to 70 percent!). Motion sickness is triggered when the eyes observe information that’s different from what is sensed by the body. To begin with, Jaguar Land Rover created an algorithm that generated a ‘wellness score’ for each on-board passenger. This ‘wellness score’ essentially calculates how susceptible the occupant is to feeling car-sick through the use of biometric sensors that record physiological signals. The data is then processed with motion and dynamics data that eventually allow its vehicles to know when an occupant is suffering from motion sickness, even before they do! For it to work, the ‘wellness score’ is then used to automatically personalise a vehicle’s driving and cabin settings. 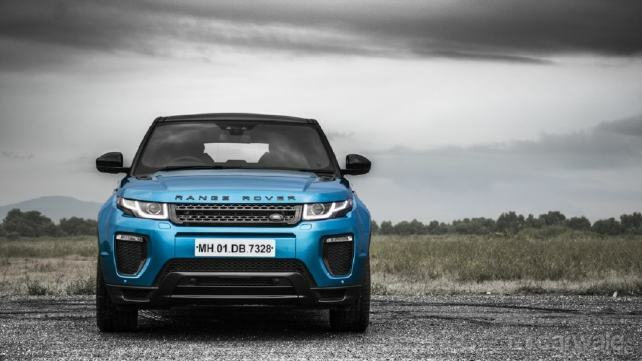 What helped JLR enormously was the role that 24,000km of ‘motion sickness data’ played in the development stages of the tech. In fact Jaguar Land Rover is so confident that it believes this can decrease the effects of feeling car-sick by as much as 60 percent.